Our team prides itself on putting the client first. While our goal is to document or debunk paranormal activity, we realize that some of our clients prefer to remain anonymous. For that reason we will not divulge exact addresses or last names when posting evidence to our site and be as discreet as possible while investigating. We do however require that our clients give us permission to post all evidence gathered in whichever way we deem fit, unless special arrangements are made in advance. Due to unforeseen hazards often encountered while investigating we ask our clients to sign a wavier that will not hold us or them responsible for any physical injuries to our team members or to the property owner/representative along with property damage incurred to our equipment or their structure while we conduct our investigation. If the investigation is done with respect for members, spirits and property this should not be a problem. All evidence gathered by the Paramendel team becomes and is considered the sole property of Paramendel and can only be used with written permission from the Paramendel Webmaster. We feel it is important to protect yourself during an investigation and to cleanse afterward. All members of Paramendel are encouraged to protect themselves with any religious items and/or prayers before and during an investigation. Members also undergo a simple cleansing ritual before we return home. 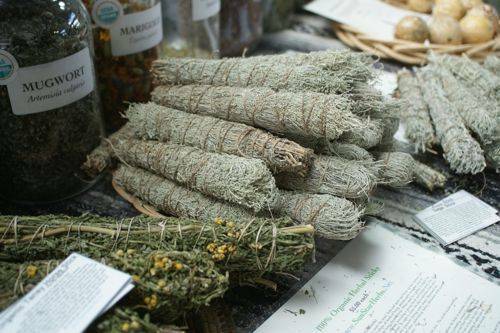 Traditionally we have used smudging (burning sage) as a way to cleanse. If we are in an environment where burning sage is not allowed or could pose a fire hazard, we use a sage oil and distilled water mix to spray on ourselves. This cleansing ritual helps sever the connection any entity may have made with a person on an investigation. If an investigator does not go through the cleansing process they are more likely to inadvertently bring an entity home with them. This is not always harmful but it is best to err on the side of caution. Paramendel uses a skeptical approach to a believers field. Many of us are believers in the paranormal but it is vital that we keep a skeptical mind. Not every noise or shadow is a ghost or other paranormal phenomenon. Before we jump to the conclusion of "paranormal" or "haunted" we try our best to debunk the phenomenon as having real world explanations.